Athbhliain faoi mhaise daoibh go léir!! Happy New Year to you all! 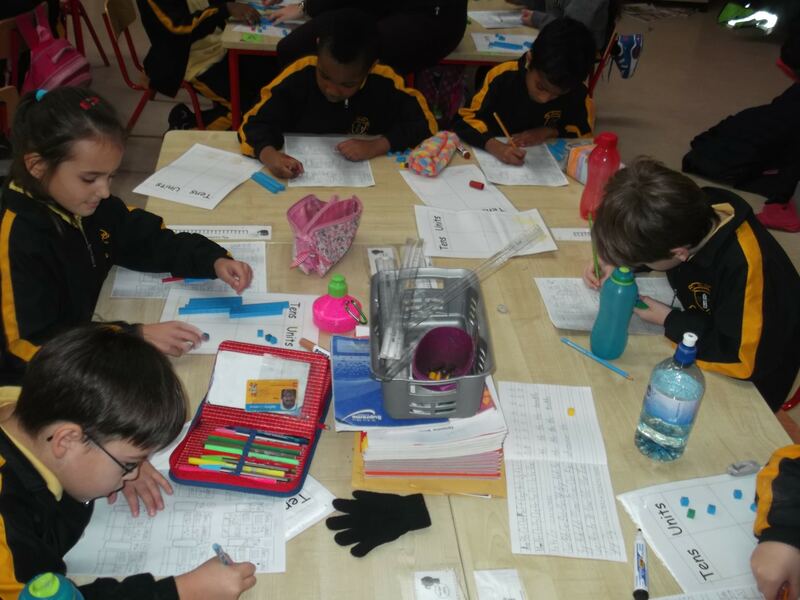 Seomra Naoise have been very busy since we came back from our Christmas holidays. Our theme for the month of January in first class is the theme of Light. In science, we have been doing experiments using torches and we’ve been creating shadows. We learned some tricky vocabulary also, like: transparent, translucent and opaque! 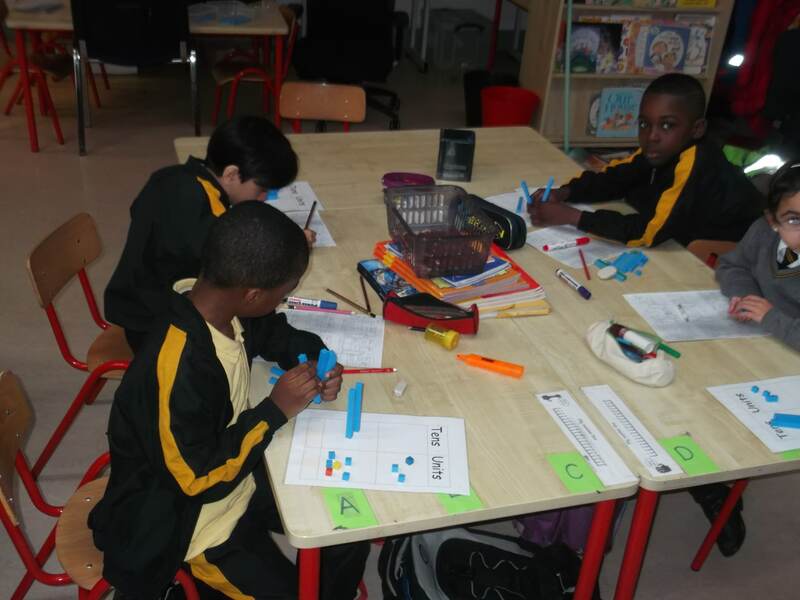 In maths we have moved on to adding double digit numbers. We have been having lots of fun adding the deans blocks together! 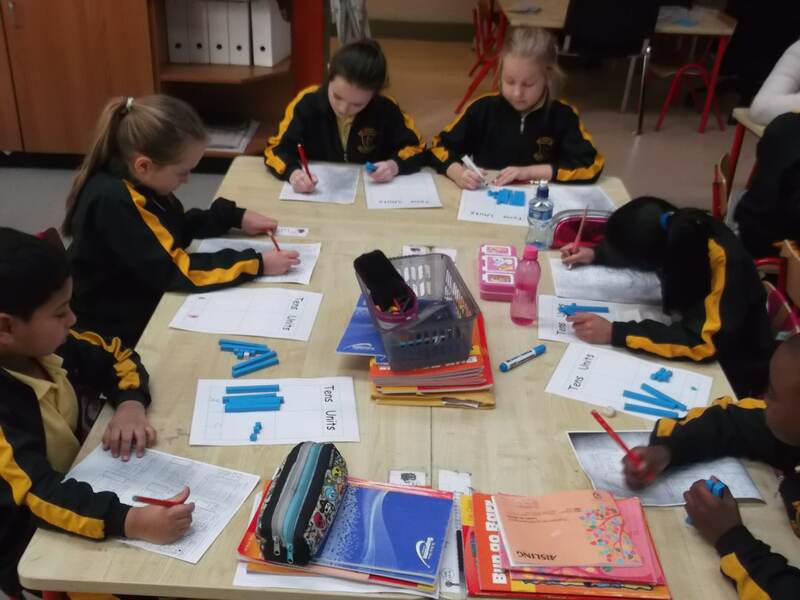 In English, we have been learning about persuasive writing. We were taking part in role play also, where the children were persuading each other either to come or not to come to Scoil Ghráinne. The children have been learning all about television (or teilifís) in Irish and they now can have a full conversation about this topic in the language. 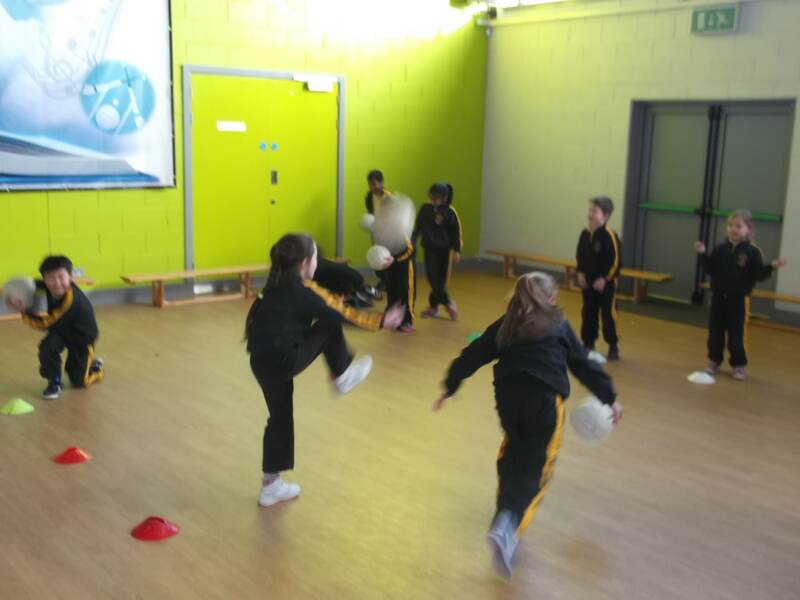 Our Gaelic Football skills have improved greatly since we came back from our holidays! It is very important to continue practising our skills like soloing and kicking the ball at home. 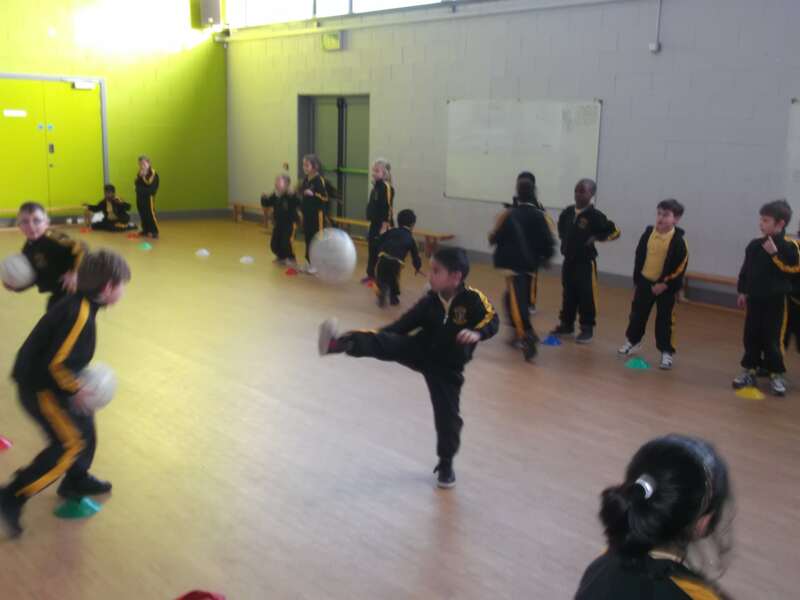 Hopefully, some day, some of the children will be putting on the Dublin jersey in the future and running out in Croke Park! Thank for reading, Until nest time, slán! 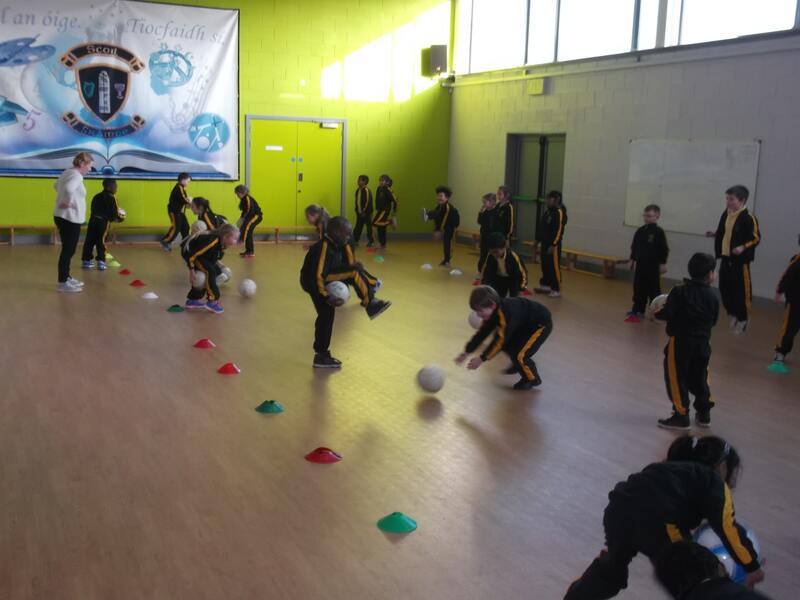 PS We would also like to welcome Ms Mc Tigue to Scoil Ghráinne. She has been giving lots of help to teacher and to the children around the class.